The struggle of logos maximizing profit from the media and the Internet. 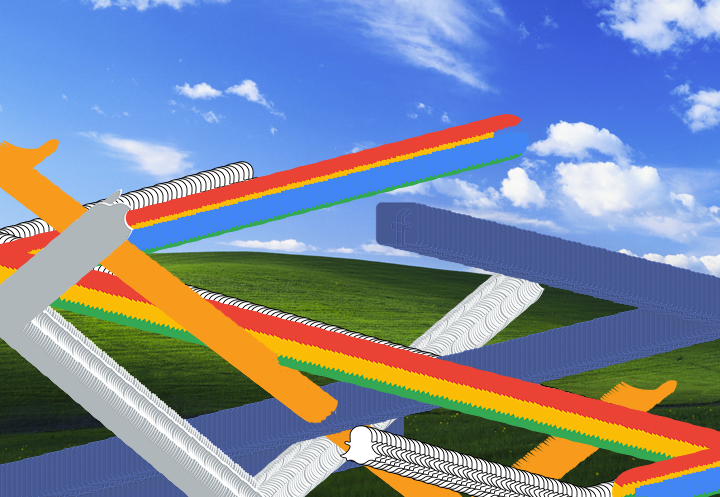 My Systems Aesthetic’s conference project has truly evolved. 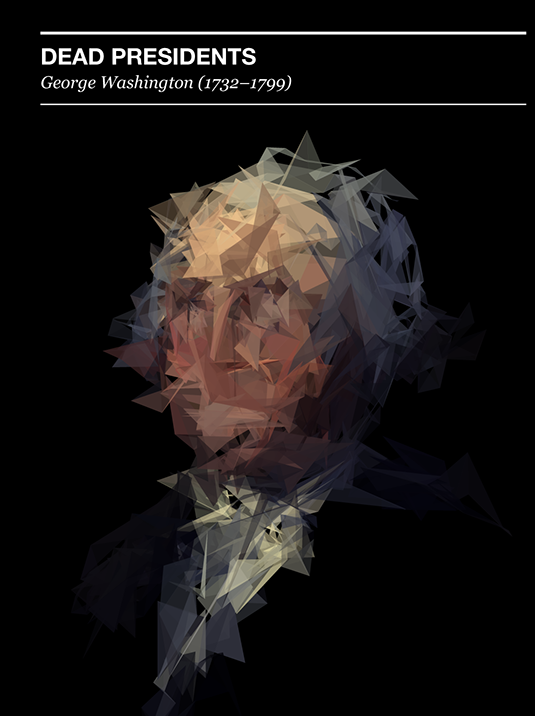 It began with some inspiration from Mike Brondbjerg, who created a project called Dead Presidents (http://www.kultur.design/portfolio/dead-presidents/) . 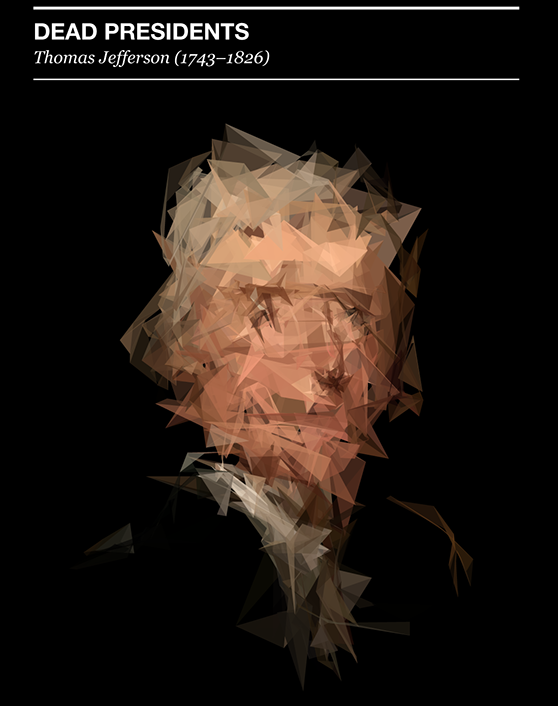 He worked with portraits of old presidents and beautifully “distorted” their faces. In the beginning I didn’t really have an idea with what I wanted to do. Did I want to re-create Brondbjerg’s work? Upon our first conference project, I decided that I would need to convert original images into SVG images and then learn PShape. I created my first sketch with an SVG image of Homer Simpson and Friedrich Hayek. The Homer image was easy but the Hayek image was an actual portrait I wanted to use. I was inspired by Tim Wu’s book, The Attention Merchants. Tim Wu famously coined the term “net neutrality” which advocates free access of content to all Internet users. Within the depths and depths of content found on the Internet, such a stance is necessary. Tim Wu examines how private lives have been permeated by capitalism. The lack of space to breath from advertisements has encouraged people to stay less informed politically and diminished democratic participation. The evolution of the media of mass communications is primarily driven by technological innovation.Wu suggests that one of the first stages of grabbing attention came from newspapers, with the advertisements of Jules Chéret. Advertising brought me to my final project: company logos. I was also inspired by the television show Silicon Valley’s title sequence of Uber and Lyft struggling against each other. Digital technology has allowed humans to advance their freedom; however, capitalism limits this freedom. Robert McChesney, author of Digital Disconnect: How Capitalism Is Turning The Internet Against Democracy, compliments Wu’s book by examining how companies control the Internet. Through lobbying, the government has allowed a few companies to control and regulate the Internet for profit. Advertising traffic is monitored and sold in order to commercialize the Internet. For example, Facebook likes are monetized for advertisers. A quote from McChesney’s book prompted me to choose these specific companies: Apple, Amazon, Facebook, Microsoft, and Google. However, 4 logos were not enough to take up a sketch. 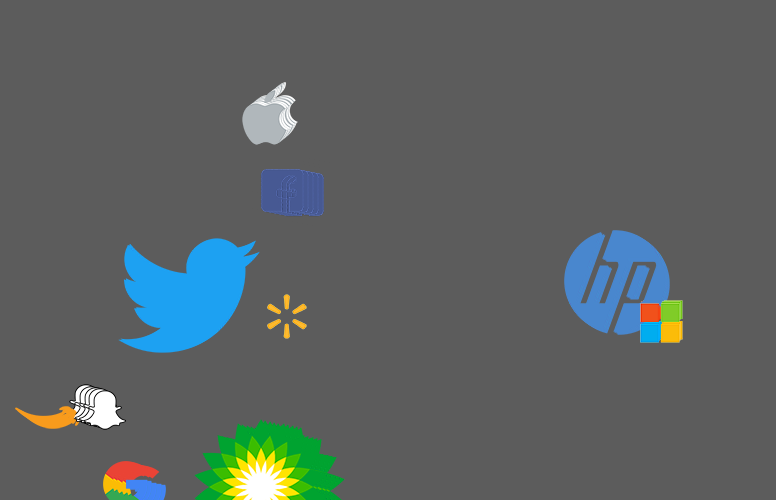 I looked up other corporate and media influencers and found: Twitter, Walmart, Snapchat, BP, and HP. These companies all have the power to influence public opinion. After the election, I was extremely angry at the media – because I spend the night at the Javits Center expecting Hillary Clinton to win. As she was losing the monitors were showing some political talk show. A political elite, either Rachel Maddow or Nicholas Kristof, stated that average Americans would blame the media for Clinton’s loss. While there are many factors behind Trump’s election, that statement angered me greatly. Between the end of November and February I stopped checking my social media accounts and by association the news. I was completely unaware of Donald Trump’s antics, the latest memes, and shopping trends. It was a blissful time but inconvenient. I had no idea about the Russia scandal. I had little to no knowledge of the officials Trump was picking. People need to know what goes on and that means sacrificing attention to advertisements. The blending of factual content and advertising in the media makes it difficult to escape. The Internet is becoming a less regulated place, in which large companies can control traffic and dictate who can see what. It is best to be aware of it. This project serves to show the world I think companies have the potential to take over our general day-to-day activities. I learned a new concept in Processing for this project: Bounce. I also learned how to upload images and logos into an array. The system behind my project is the rules behind allowing the logos to bounce off the sides of the sketch. I also played with frame count, which I had used a lot in Pre-Frontal. 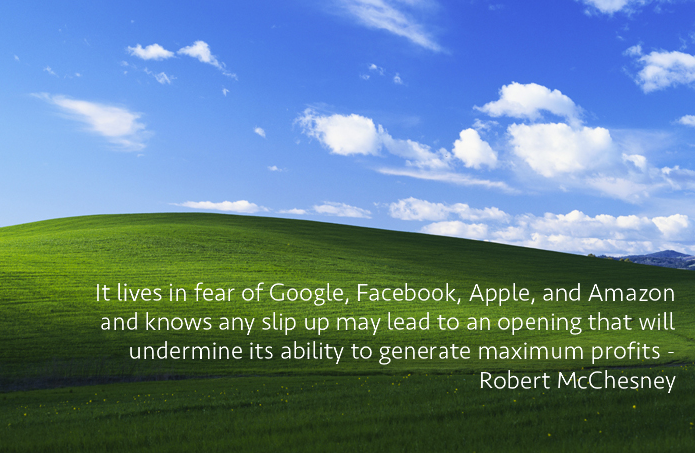 I added a quote by Robert McChesney because I thought it would mean something against Microsoft’s Bliss background. All of these companies are competing against one another to see who can influence people more, and then in turn gain profit. Furthermore, the beginning of the sketch contains the drag of the logos because I felt that it created a sort of a maze. Internet users are stuck between Facebook and Google and the conflict between who can grab your attention more. Next semester, I do hope to learn how to take high definition screen shots of my sketches so that the movies made in MPEG Streamclip aren’t blurry. I am proud of this project because I feel that it conveys how I feel about corporations and the media. The title of this piece is “Corporate Mess”, which I think captures the struggle of companies to maximize profit from users of the Internet.